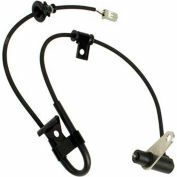 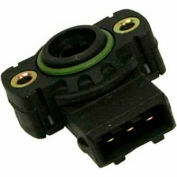 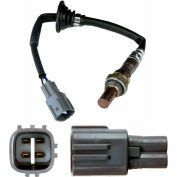 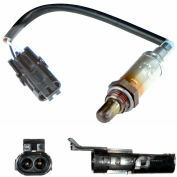 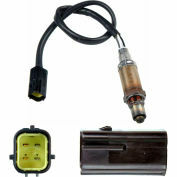 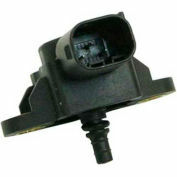 Eliminates poor acceleration, hard starting and hesitation due to a failing sensor. 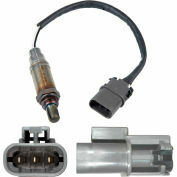 Restore engine performance and efficiency. 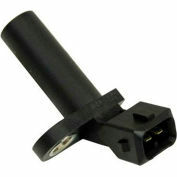 Engineered from premium materials and calibrated to OE specifications.